The biggest feature, it is a high blended very expensive special ester material developed as 4stroke engine oil. Ester materials are used in various petroleum products not only for a motor vehicle only, but this ester material is exclusively design to car. 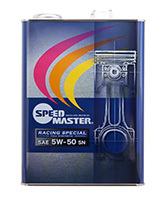 ・it has optimal flow characteristics and lubricating performance to the engine oil. ・It has excellent vaporization resistance. ・It has excellent resistance to hydrolysis. It will improve the performance of power and response to each temperature region by synergistic effect blending the SPL.FM material. 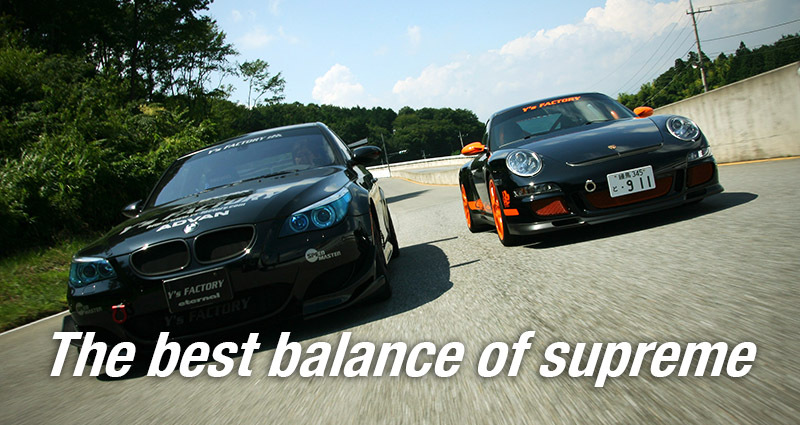 And it improves fuel efficiency, it is better to prevent metal wear, and keep engine condition in long term. 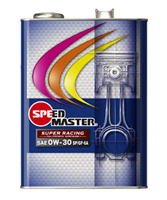 THE EXCELLENT LUBRICANT PERFORMANCE AND STRONG OIL FILM WHICH SUPPORTS THE HIGH PERFORMANCE ENGINE, AND PROVIDES EVEN MORE POWERFUL RUNNING. IT IS EXCELLENT IN ITS TOTAL BALANCE WHICH VISCOSITY SETTLEMENT WITH SUPER WIDE RANGE. WHICH IS OFTEN EXPOSED TO THE HIGH TEMPERATURE SUCH AS TURBO VEHICLE WITH LARGE DISPLACEMENT. 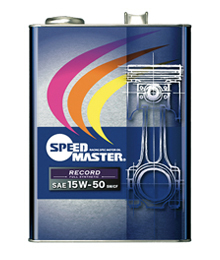 THE STRONG OIL FILM PERFECTLY SUPPORTS THE ENGINE EVEN UNDER THE SEVERE OPERATING CONDITIONS.